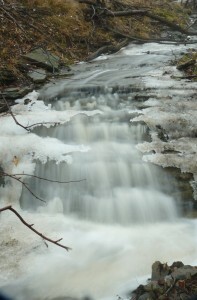 Upper Mohawk Cascade is often dry, thus try to catch it during the winter snow melt or after a heavy rainfall. 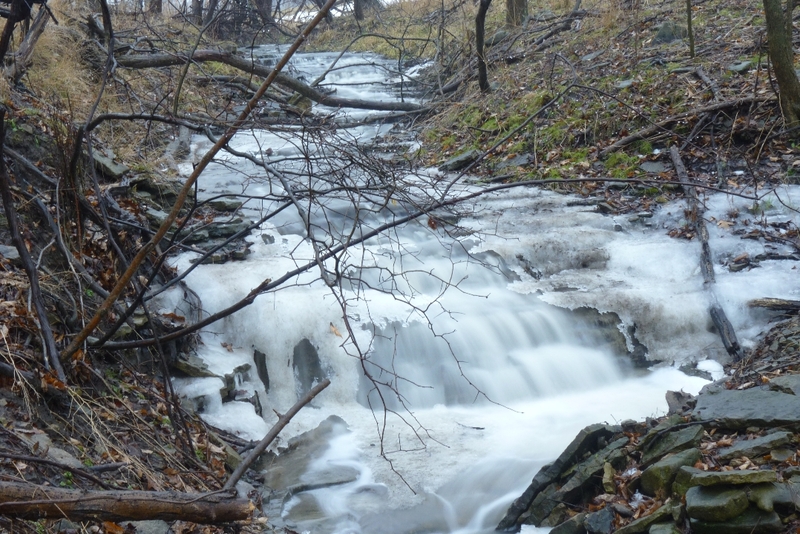 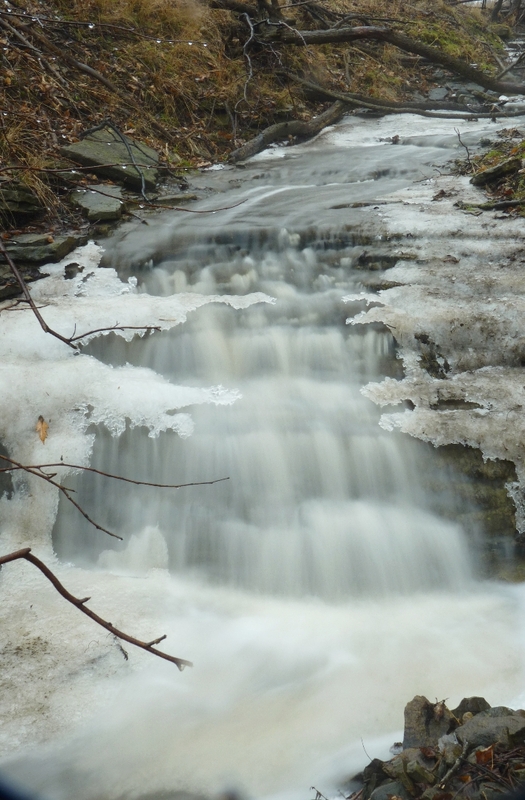 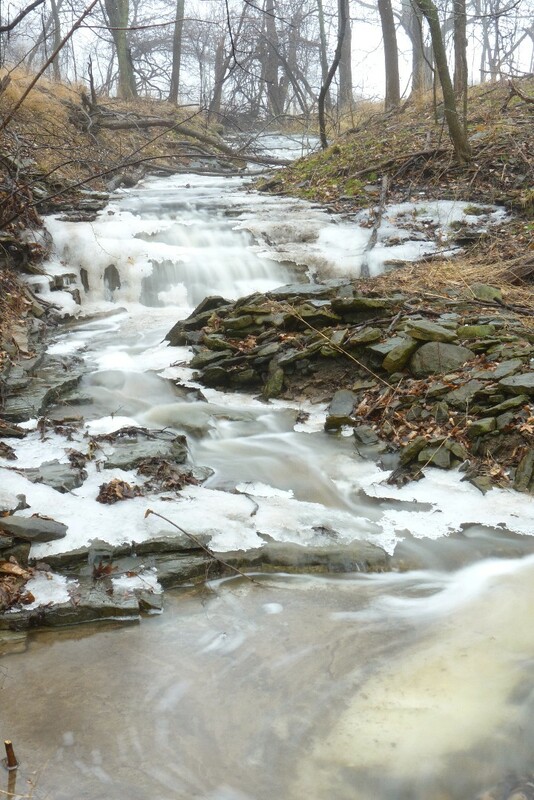 This cascade is located in the Iroquoia Heights Conservation Area off Old Mohawk Rd. It is about 100m north of Old Mohawk Rd. 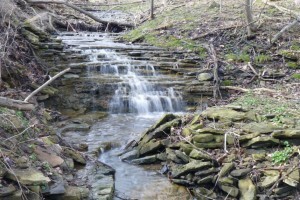 at the first ravine west of the junction of Mohawk Rd.